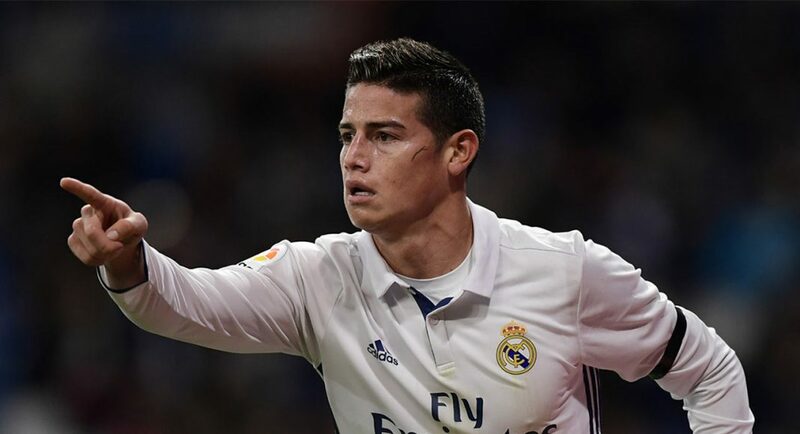 Chelsea may well be set to miss out in their pursuit of Real Madrid attacking midfielder James Rodriguez. According to The Sun, Chelsea are among a host of Premier League giants who are keen to add the Colombian international to their attacking line this summer. However, they all face stern competition in the race to secure his signature. France Football report that Rodriguez is closing in on a move to Ligue 1 heavyweights Paris Saint-Germain. Chelsea have developed somewhat of a rivalry with PSG in recent seasons, and it appears as though they are locking horns off the field too. France Football believe that Rodriguez would cost PSG a whopping £60.4million. It remains to be seen whether Chelsea would be willing to match that figure. There is no doubting Rodriguez’s quality, and he may well prove to be a good signing for PSG if the deal goes through. However, Chelsea do not need him, and especially for £60.4million.